Are you looking for an investment property? 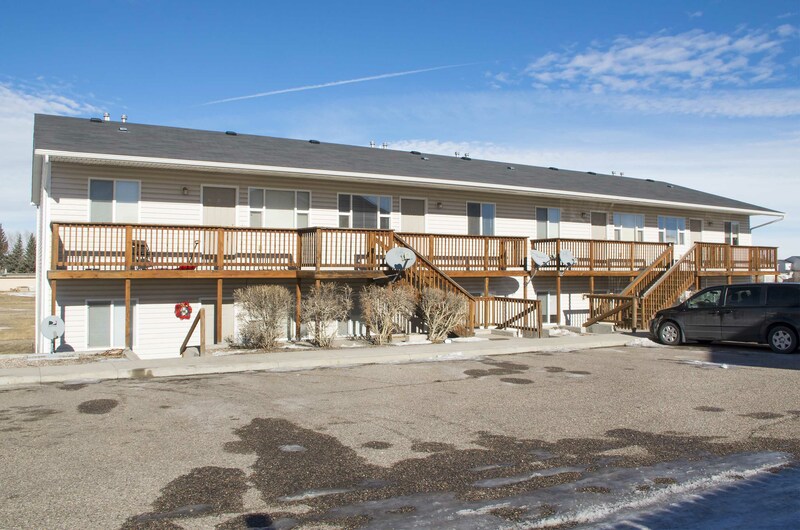 Check out this well maintained 8-plex at 334 Abby Road Cheyenne WY. Each unit has two bedrooms and two bathrooms. The building was built in 2004. It has a low vacancy rate. A commercial loan will be needed for financing with an expected $200k+ down payment. This real estate investment opportunity is listed for $810,000. Eight units in one building. The exterior is maintenance free vinyl siding. 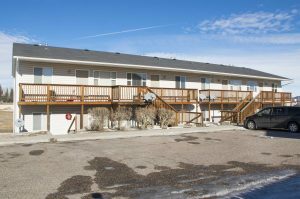 Located just north of I80 and east of I25 your tenants will have easy access to FE Warren Air Force Base, downtown Cheyenne, Holly Frontier and a shorter commute if going to Colorado. My experience with real estate investing has been very positive. I have 23 years of real estate investing experience. I am a firm believer in the value of owning investment properties. Please give me a call today so we can determine if this is the right investment for you. You can reach me at 307-630-9342 or contact me through my website SteveSellsCheyenne.com. View complete listing details for 334 Abby Rd. Video for 334 Abby Rd.